What’s the Right Tooling for Custom Die Cutting? 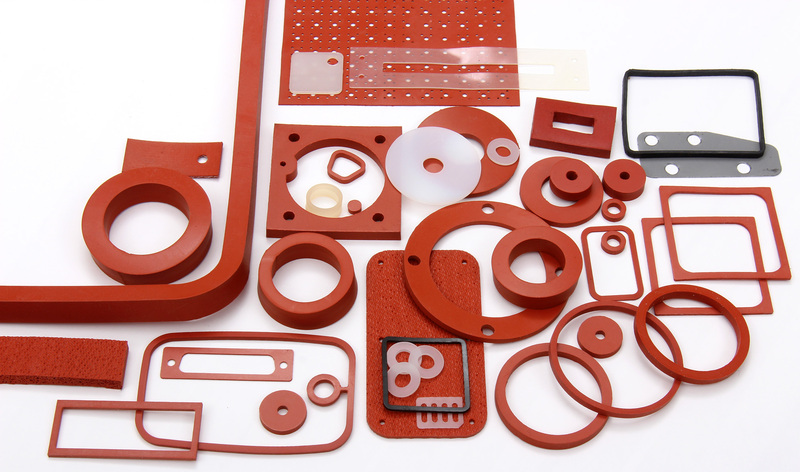 Interstate Specialty Products uses steel rule, solid milled, matched metal, rotary, etched, and combination dies with state-of-the-art equipment for precision die cutting. To learn how our capabilities support your specific application, contact us on-line or call (800) 984-1811.